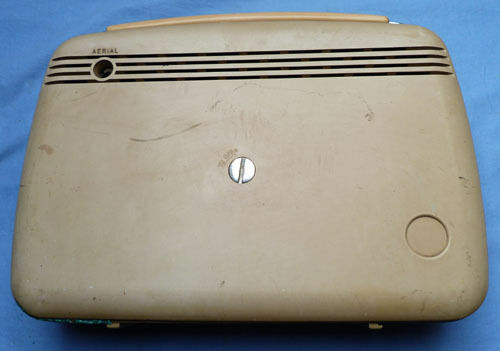 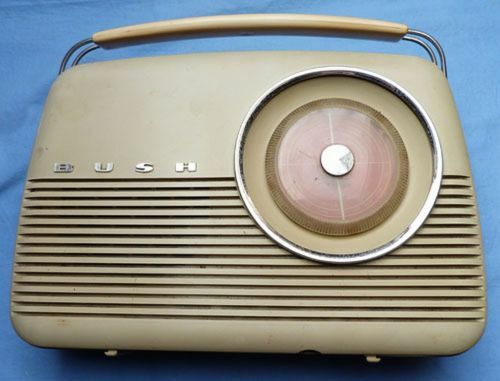 Original (not reproduction) Bush transistor radio – iconic early 1960’s design. 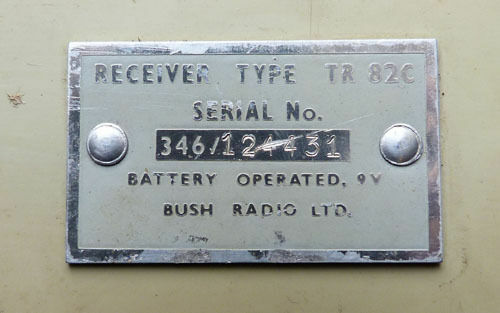 In good condition – radio not tested so selling as decorative or display item only. 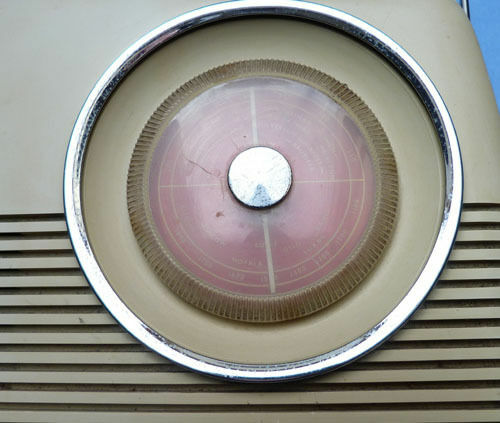 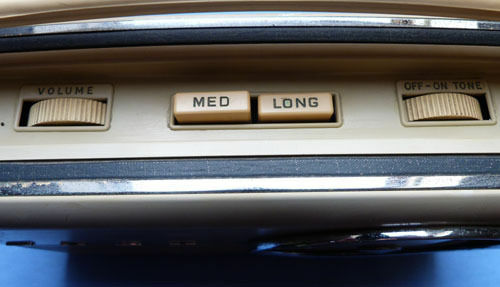 Height of the radio is 10 inches and the width is 13 inches.